Now accepting entries via FilmFreeway for SIFF 2019! Congratulations to our 2018 SIFF award winners! Best Cinematography: Ivan Kryuchkov for Farewell, My Friends! Click here for a message from the festival director and full schedule! 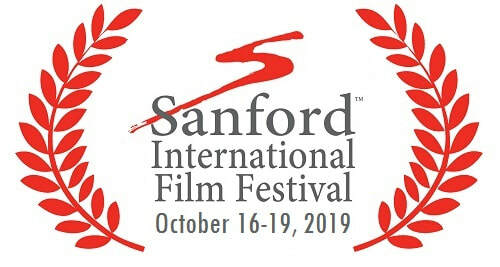 The Sanford International Film Festival (SIFF) is a community effort, and we want to include you in that community! Each year, our city, schools, and businesses come together to celebrate and honor the best and most unique independent films and filmmakers in the world.